With the Pacific Games now just 83 days away, all the athletes that will be or are hoping to be involved are well into their training. However it is not just the competitors that need to train ahead of the games in July. Netball Samoa have been running theory and practical sessions to make sure the Pacific Games bench officials will be up to scratch come the first centre pass. Etenauga Toimoana is the head of bench officials for Netball Samoa. “Right now I’ve been running trainings and trying to get some volunteers,” she said. Toimoana said people came on board after she reached out to players and people from the local netball clubs. 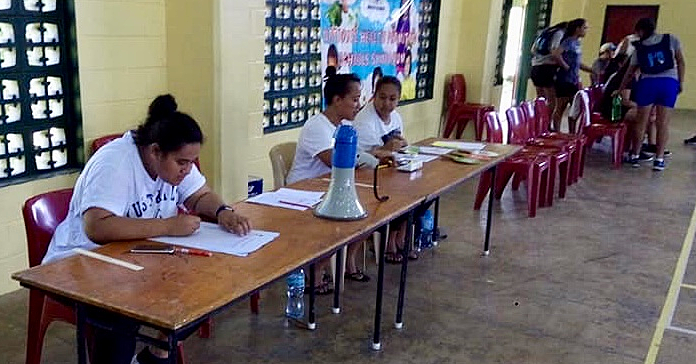 This is the first time trainings for bench officials have been held by Samoa, for Samoa. “Usually we ask Netball New Zealand and Netball Australia for their officials and coordinators to come and run these trainings. “We’re trying to develop it, so by the time we have the Games, we’ll have very experienced officials." Toimoana said hopefully the upskilling and capacity building will help netball in Samoa beyond the Games as well. The role of the bench officials is to keep the score and time of the game, and record the makes and misses of each team’s shooters. 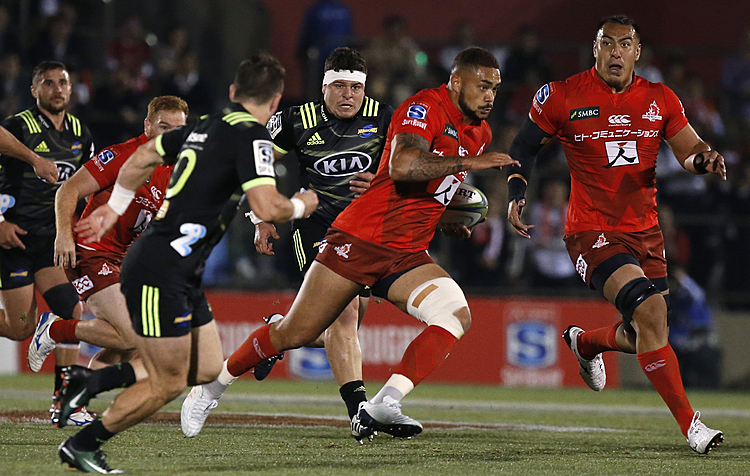 “They can give results to the managers, and that’s how they know if their players are doing good,” Toimoana said. The process will be done manually, unlike in New Zealand and Australia where she said they have computer programs where the officials can easily plug in game actions and have an output generated automatically. Four officials will sit at the bench for each game, with others helping out as well. The volunteers had their third week of theory sessions last week, and on Saturday had their first of four practical sessions officiating games between local clubs and the Pacific Games team. Following that, they will undergo an accreditation process. “Because they cannot do the Pacific Games if they are not accredited officials,” said Toimoana.